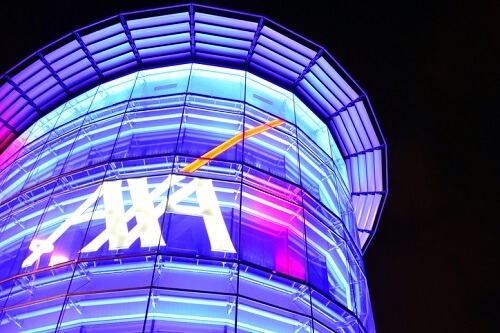 European insurance giant AXA has announced that its recently-acquired XL division will adopt its climate change policy and will divest from insuring coal businesses. According to Reuters, XL will cease insuring projects related to the construction of coal-fired power plants and the extraction of tar sands – a move forecast to result in revenue losses of about €100 million (SGD$156 million) for the XL unit. Most of these losses are expected to occur in 2020. AXA was one of the first major financial firms to begin selling off coal investments in 2015, beginning with an initial €500m divestment. The insurer is committed to reaching €12 billion in green investments by 2020. This announcement from AXA XL follows a number of coal denouncements from big ticket insurers. Generali recently became the seventh major firm to limit its insurance support for coal, joining the ranks of AXA, Allianz, Zurich, Swiss Re, Munich Re and SCOR. Pressure is mounting from NGOs and climate change action groups for other (re)insurers to get involved. Following the Generali announcement, Greenpeace Italy climate campaigner, Luca Iacoboni, said: “It’s not just a matter of securing the survival of our planet, but of the insurance industry as well. Even Moody’s Investor Service warned that climate change has a net negative credit impact on the (re)insurance industry.